Imagine going for a Sunday drive in the family submarine. You drop your little three-seater over the dock, and jump in with the family dog in tow. You then spend the afternoon exploring the 200 miles of ocean that surrounds Bermuda, admiring the coral reefs, shipwrecks and sea grass beds. You’re home before dinner. 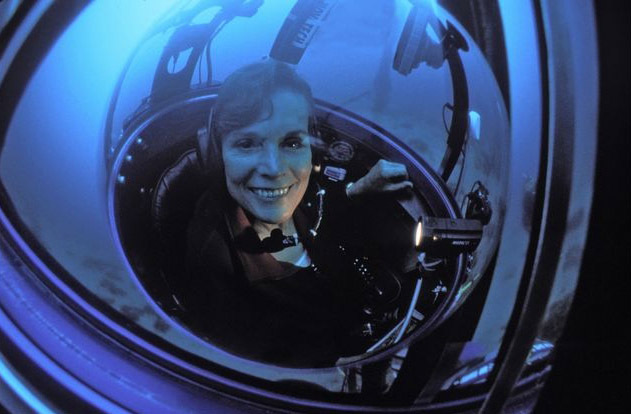 This is the dream of marine biologist Sylvia Earle. The 77-year-old recently served as guest speaker at the Bermuda Institute of Ocean Sciences’ 110th anniversary gala dinner. She believed that accessible submarine travel might be the only way to save the oceans from total demise at the hands of humans.